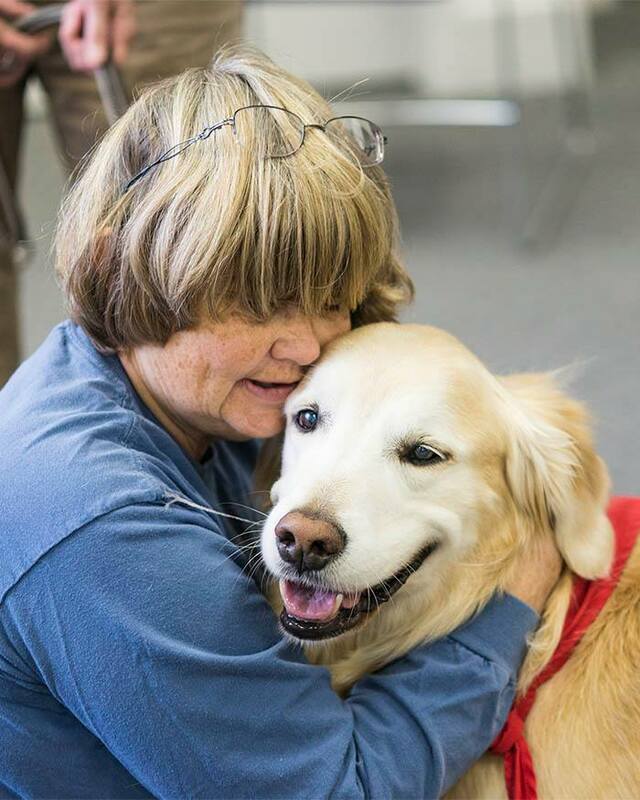 Tails Of Joy was established in 1995 by a small group who were making regular pet therapy visits with their companion dogs to area nursing homes. Since then the Tails Of Joy family has grown considerably. Members currently visit in a number of facilities and participate in a wide variety of programs with dogs, cats, and rabbits. Visiting teams are registered with a nationally recognized animal therapy organization. Please explore our website to find out more about what we do and how you can get involved. Intermountain Therapy Animal and Pet Partner evaluation/re-evaluation at no cost by our member evaluators. Based in the Manchester, Connecticut area, Tails of Joy has members throughout Connecticut. Tails of Joy, Inc. is an all volunteer 501(c)(3) nonprofit corporation.